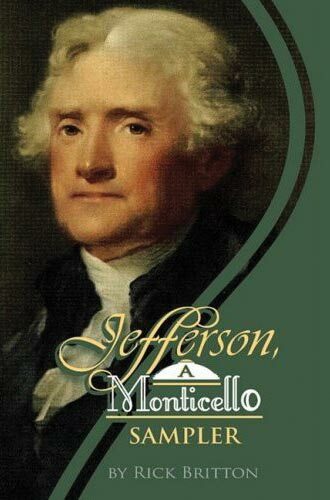 Jefferson inspires these authors to rethink American culture and to untangle the facts from the mythology surrounding one of our nation’s most influential figures. What was the Big Bone Lick Expedition? Did abolitionist Edward Coles correspond with Jefferson about slavery? How did Jefferson convince Italian vintner Filippo Mazzei to ply his trade in Albemarle? This collection of essays by a historical journalist delves into questions like these to reveal Jefferson’s unbounded curiosity and eclectic nature. Jefferson lived in a time of immense change that abounded with new inventions and ideas. In this atmosphere, it became clear that the developers of ideas and their users often had competing interests. 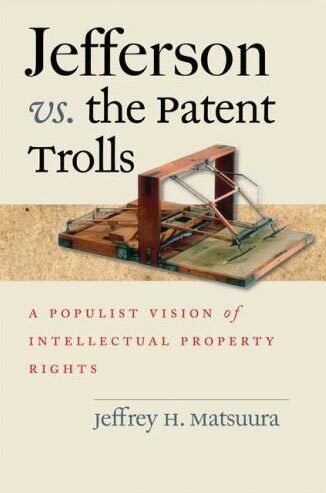 Jefferson appreciated that the originators of ideas needed legal protection, but he also knew that innovation was crucial for a nation’s economic prosperity as well as its political health. Matsuura explains Jefferson’s experience with these issues and discusses the lessons that apply today. This National Book Award and Pulitzer Prize winner follows the story of the Hemingses, whose close blood ties to Jefferson had until recently been expunged from American history. Gordon-Reed traces the Hemings family from its origins in Virginia in the 1700s to the family’s dispersal after Jefferson’s death in 1826. 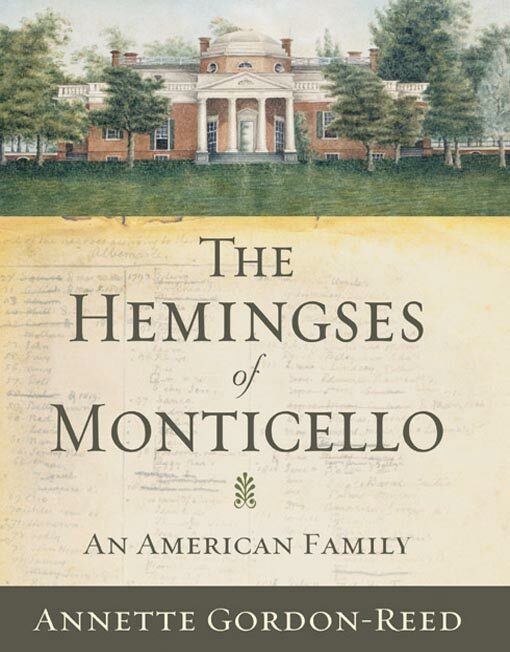 The Hemingses of Monticello sets the family’s saga against the backdrop of Revolutionary America, Paris on the eve of its own revolution and plantation life at Monticello. 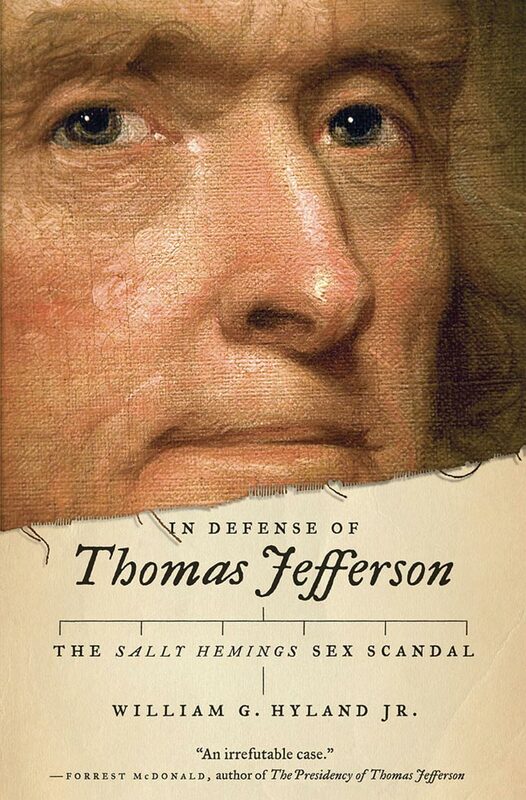 Hyland refutes the argument that Thomas Jefferson had a sexual relationship with Sally Hemings and suggests that it was Randolph Jefferson or one of his teenage sons who fathered Eston Hemings. The book examines DNA evidence and discrepancies in the historical record. 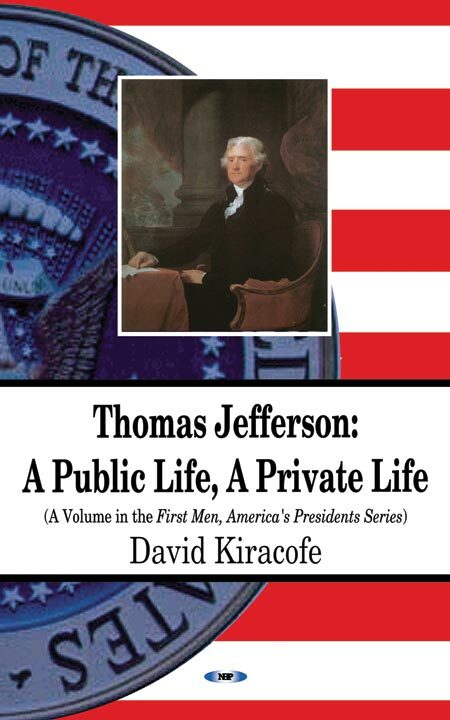 This biography offers insight into Jefferson’s early education, military service and professional career prior to his presidency. 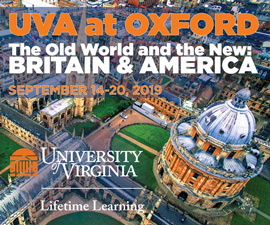 It explores the influence that Jefferson had on the evolution of the nation in roles such as governor of Virginia, vice president under John Adams and foreign minister to France. 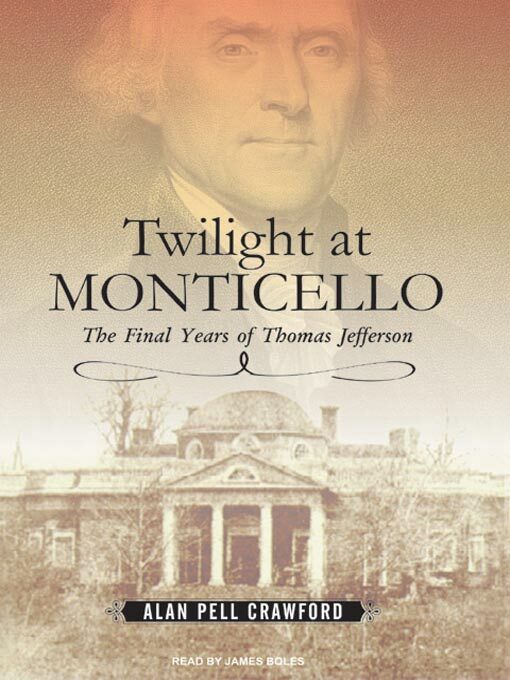 Between 1809 and 1926—from his return to Monticello after two terms as president until his death—Jefferson’s famous idealism was severely, and heartbreakingly, tested. He dealt with illness and the indignities wrought by early 19th-century medicine. He coped with massive debt and navigated public disputes. His views on slavery evolved, along with his awareness of the costs of the Founding Fathers’ failure to reconcile slaveholding in a republic dedicated to liberty.